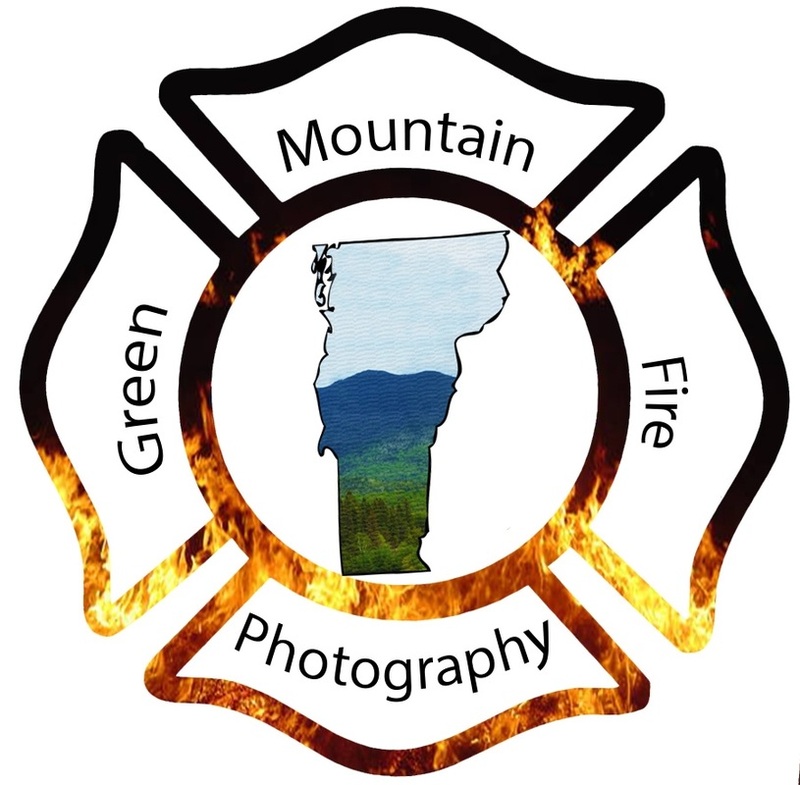 Hello all, and welcome to the home of Green Mountain Fire Photography. My goal is to catalog every piece of fire apparatus in the state of Vermont. From time to time, I will also be trying to post pictures of local training's or emergency calls. If your department is able to help me reach my goal by letting me visit the station to take photos, please contact me at any of the links provided above. Thank you for all the support over the years so far, and I hope to continue to make this site better and better for years to come.